May 5 – August 17: Sync Audiobook Summer Reading Program. Ever been interested in listening to your books? While engaging in other activities (cooking, gardening, walking/exercising, etc.)? Well, now’s your chance to do so this summer with 30 audiobook titles…for free. May 7: Free Comic Book Day. Whether you’re new to comics or a regular reader, this is a perfect opportunity to snag some free comics at participating book stores. Click the link to find out which stores in your area are sharing the love of the graphic world. May 11 – 14: BookExpo America (BEA)/Book Con. For those that can’t attend, there’s Armchair BookExpo America (Armchair BEA), a virtual counterpart to the original event. Any plans to participate in any of these events or recognize any of these holidays in any special way? If so, which ones? 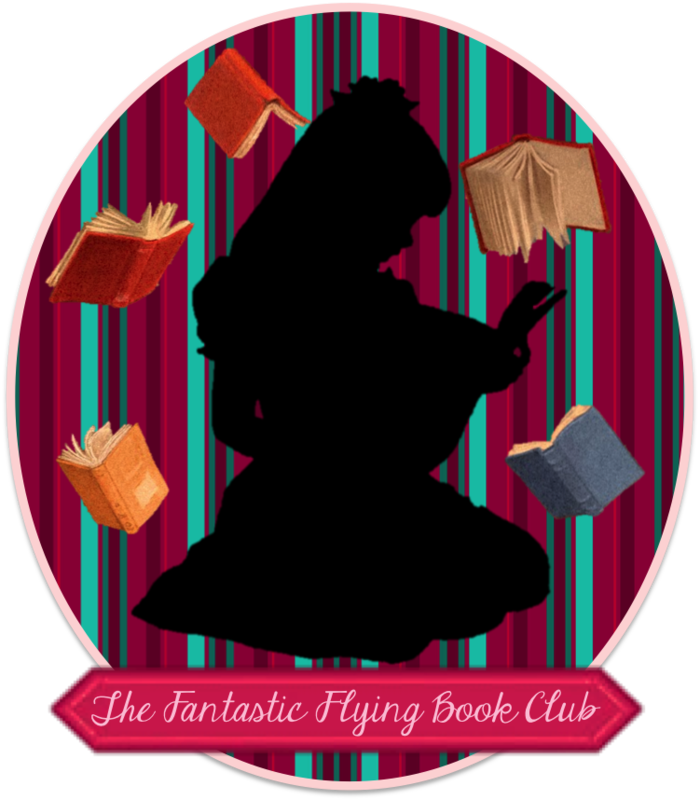 Are you aware of any other bookishness happenings this month? *For a list of some book fairs and festivals taking place this month, see Read.gov. Traveling through time and trotting the globe with historical fiction and other bookish guides. And sharing my love for reading one book at a time. Enter your email address to follow Absolute Bookishness and receive notifications of new posts by email. her goal of 45 books.